One traditional busy place during the Weekend is Malabar Farm State Park, and this year is no exception. Several family-oriented programs will provide educational and fun experiences for many ages. Today we highlight the hikes and walks at Malabar during Mohican Wildlife Weekend. Please note that these are not only extremely popular, but also require registration or registration is preferred. The two Mushroom Hikes, in fact, are already full with no openings available. Wildflower Hike – Saturday April 27 from 8:30 to 10:00 AM – Delve into Malabar’s wildflower world with a guided hike through high wildflower areas. Wild Edibles Walk – Saturday April 27 from 11:00 AM to 1:00 PM – Get off the beaten path with Wild Ginger and explore the wild edible plants that you can find right in your own backyard. Learn identification, uses, and recipes. 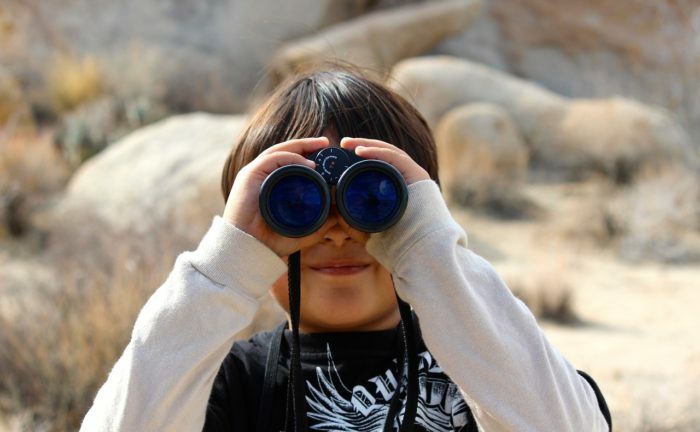 Birding Hike – Sunday April 28 from 1:00 PM to 3:00 PM – Bring your binoculars and camera. For more information and registration, call 419.892.2784. A complete list of Mohican Wildlife Weekend activities can be found here.